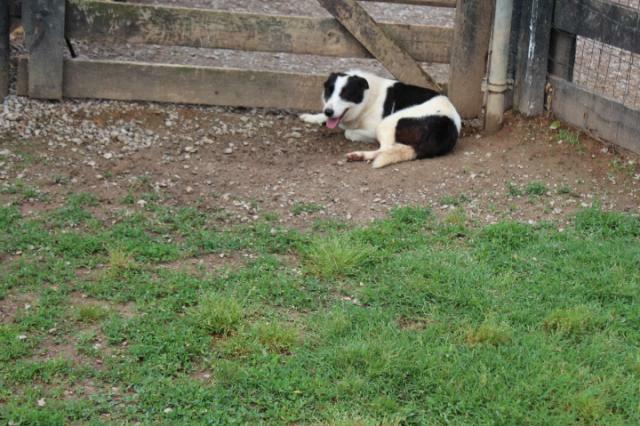 ALL OF THESE SDE WORKING BORDER COLLIES HAVE BEEN SOLD!! 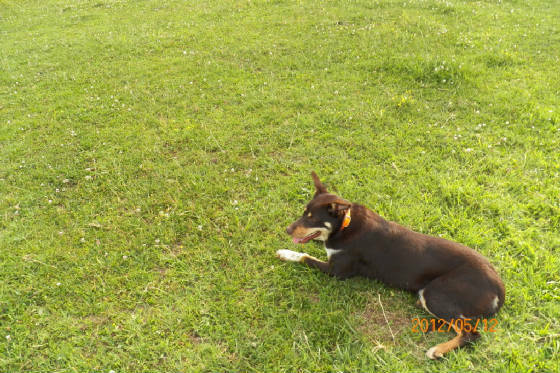 See our cattledogs on Photobucket by clicking on this link!! 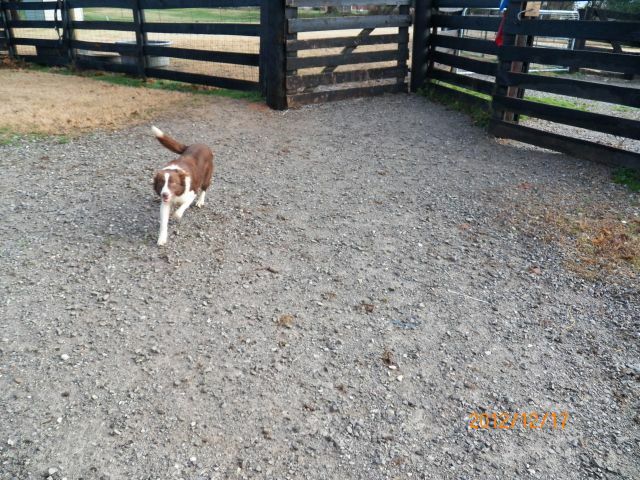 See our dogs on Photobucket by clicking on this link!! 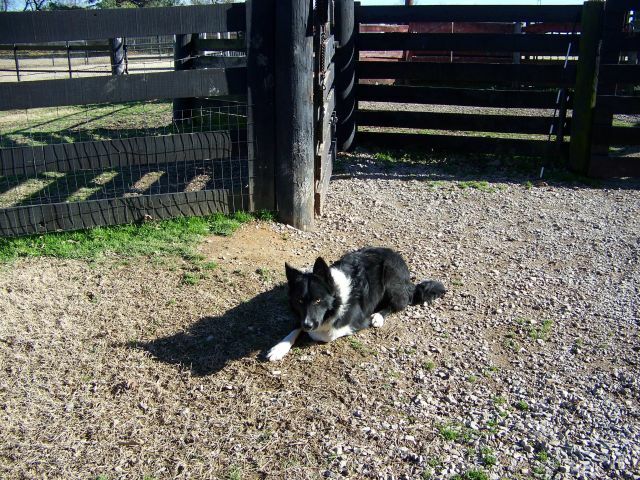 SDE Kit ~SOLD ON THE COWDOG EXCHANGE!! 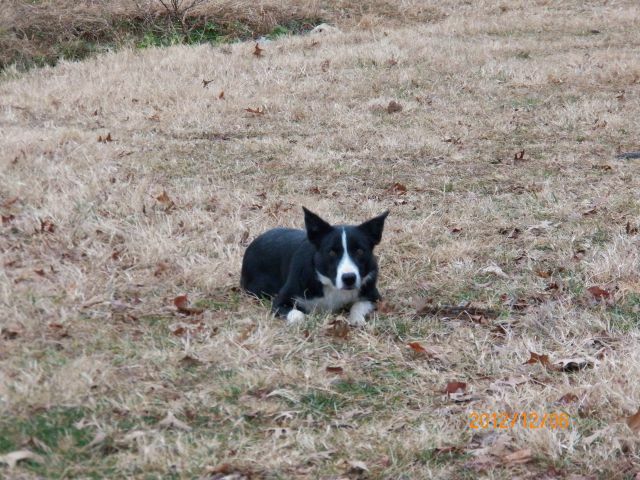 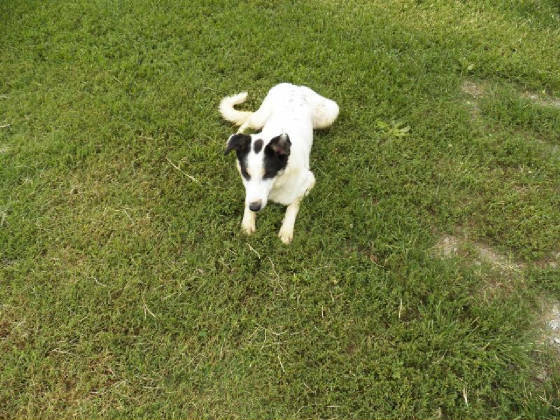 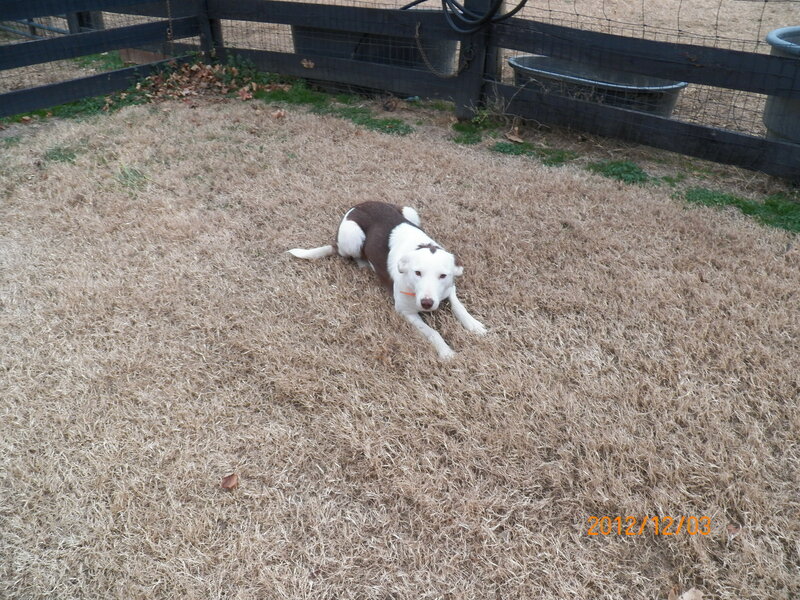 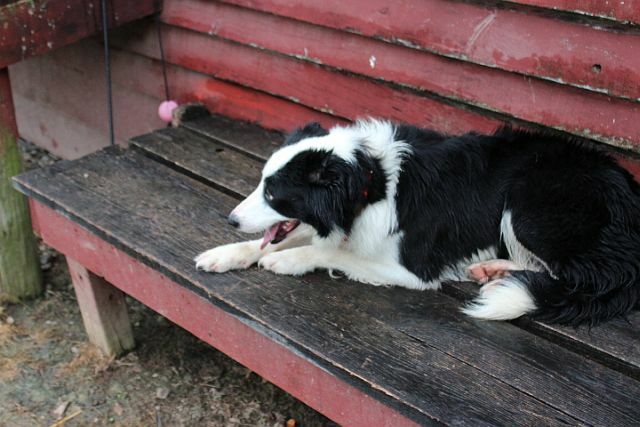 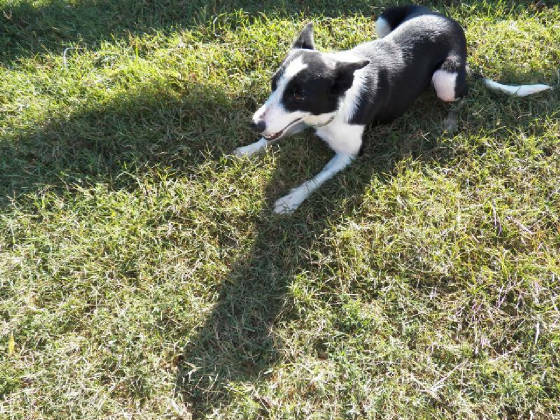 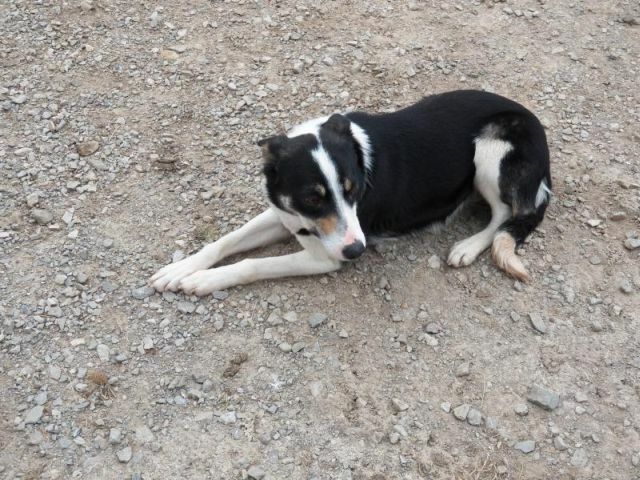 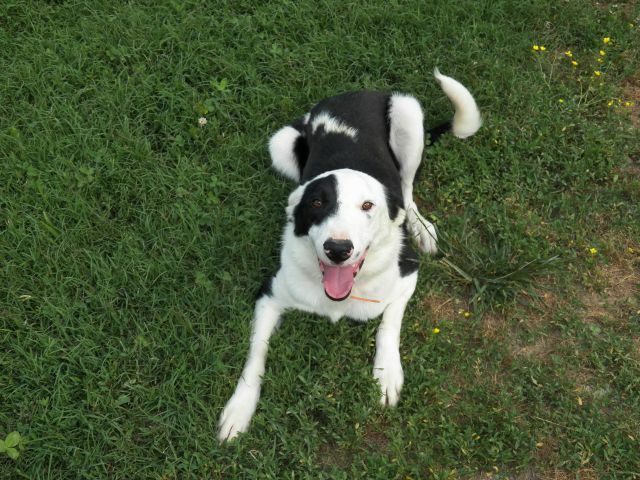 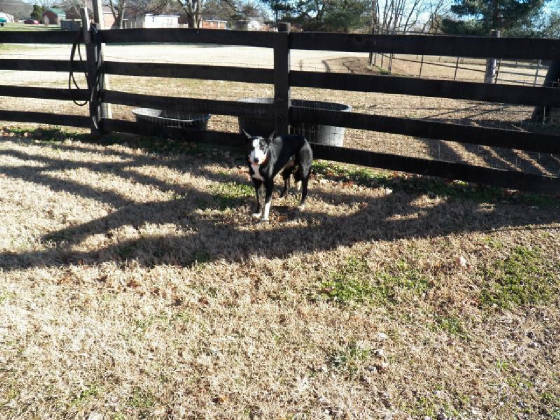 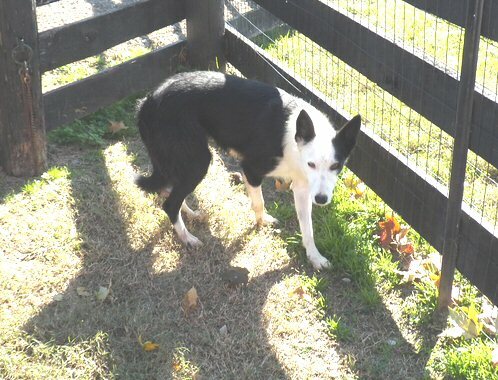 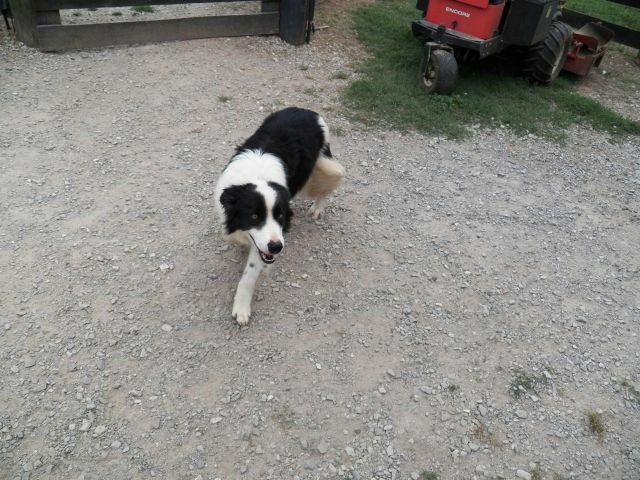 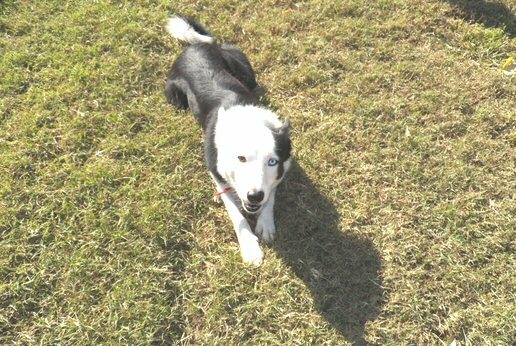 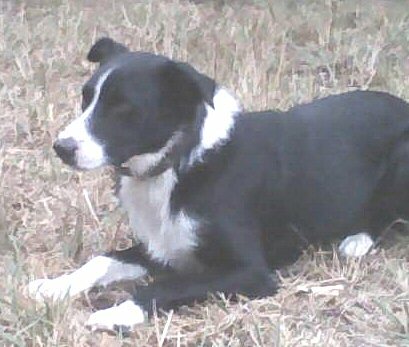 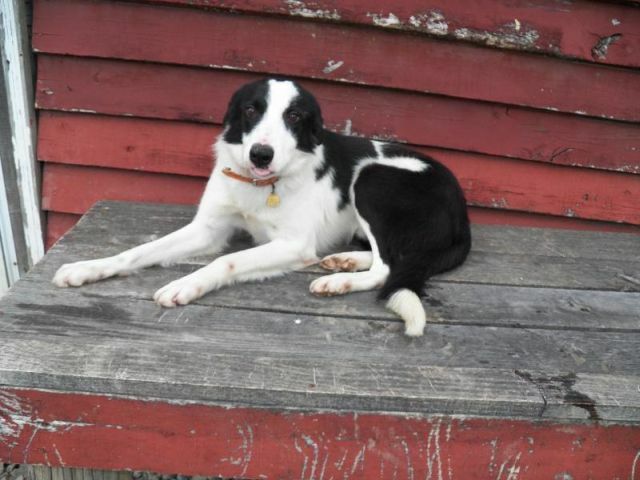 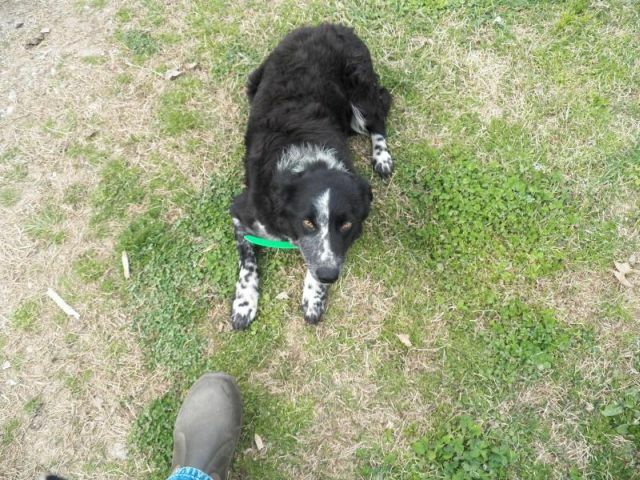 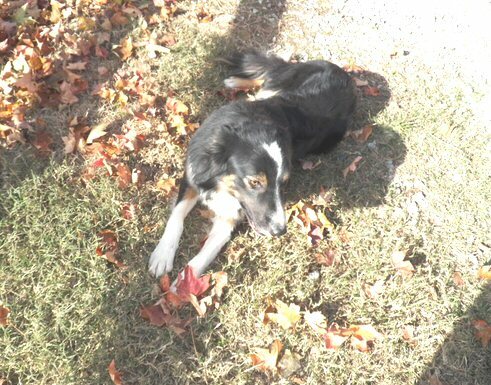 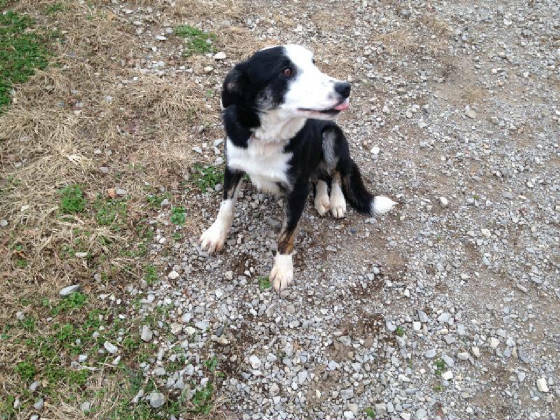 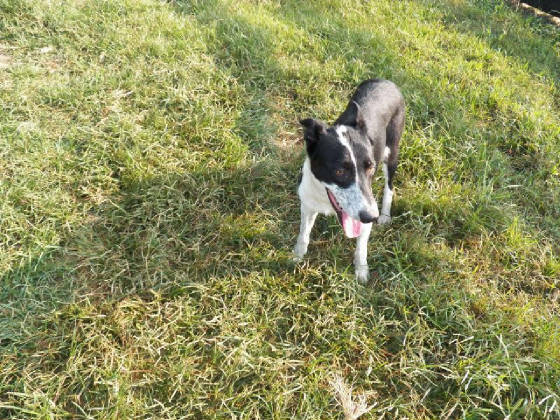 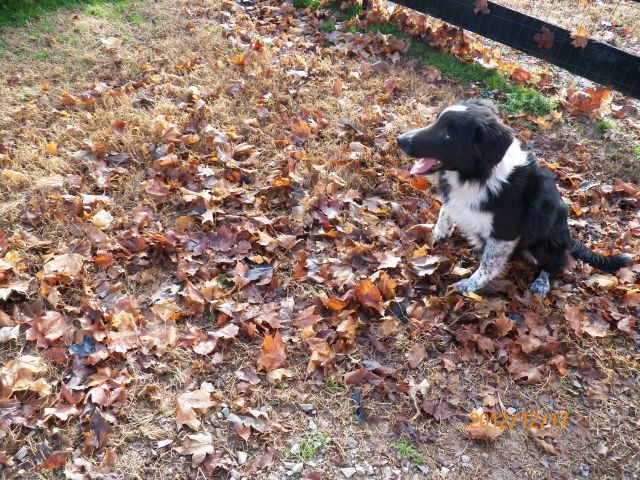 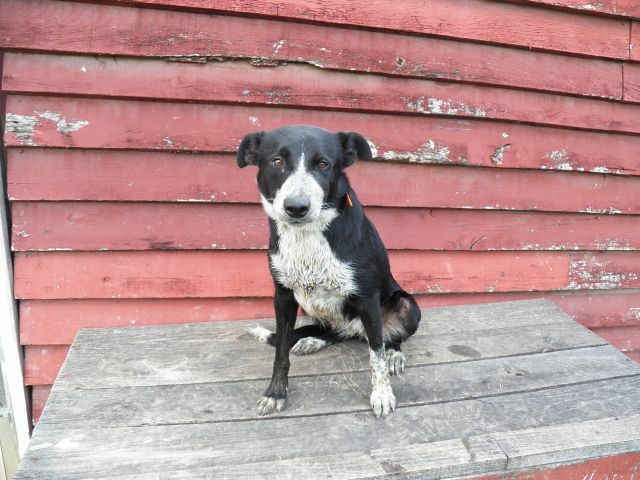 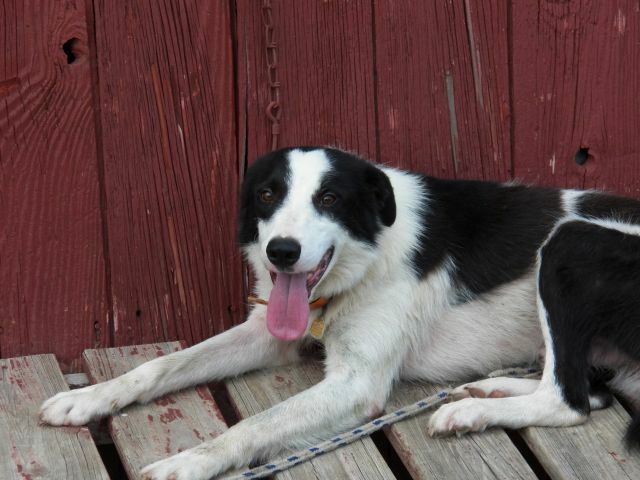 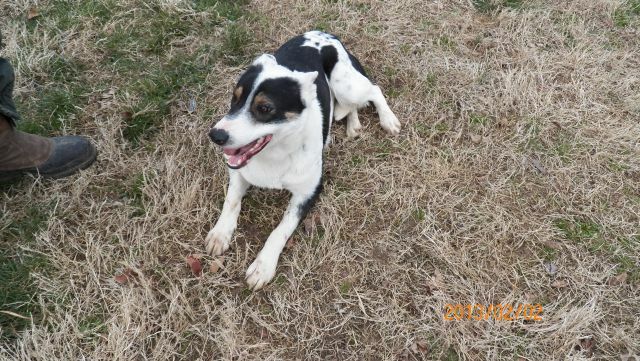 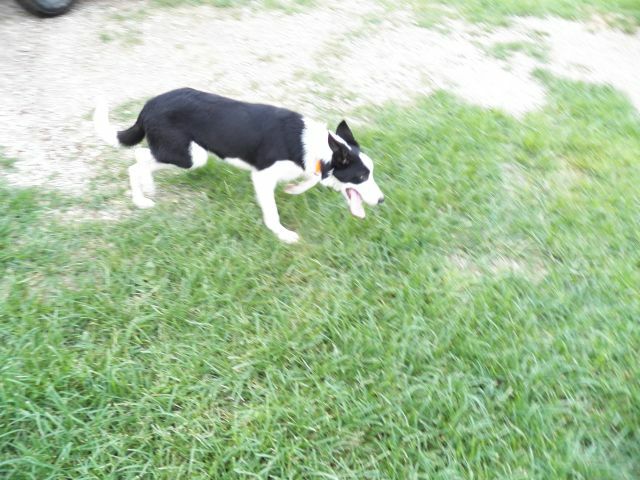 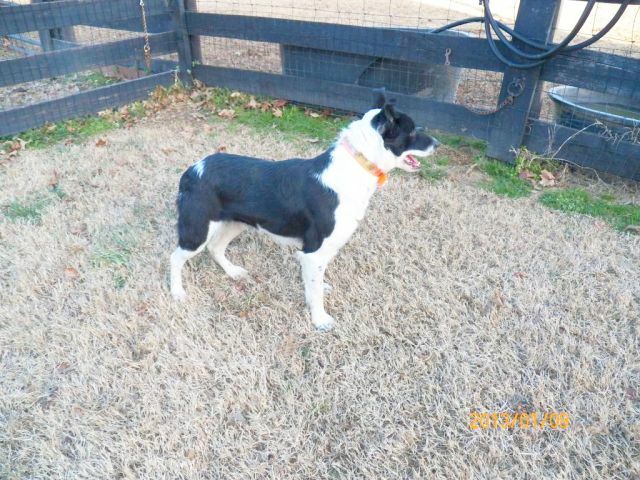 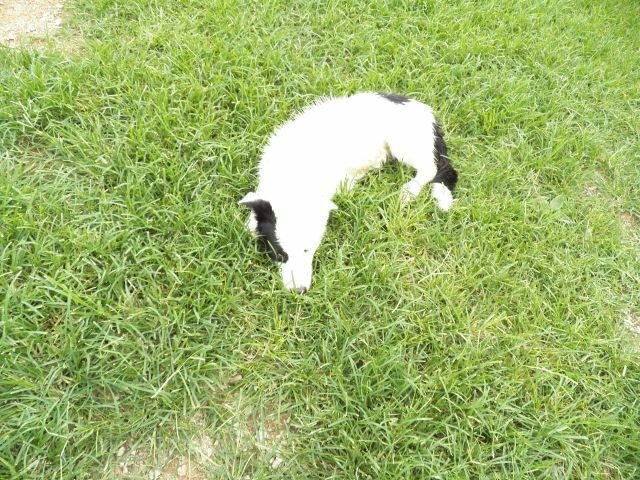 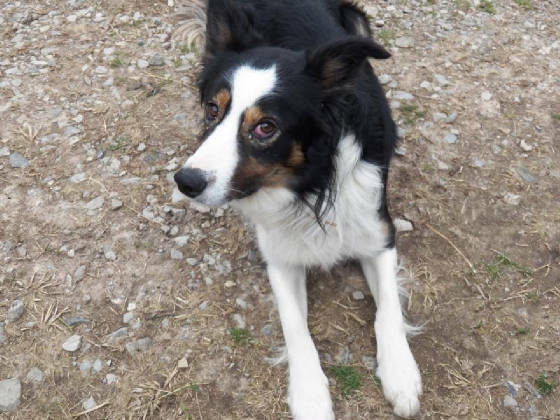 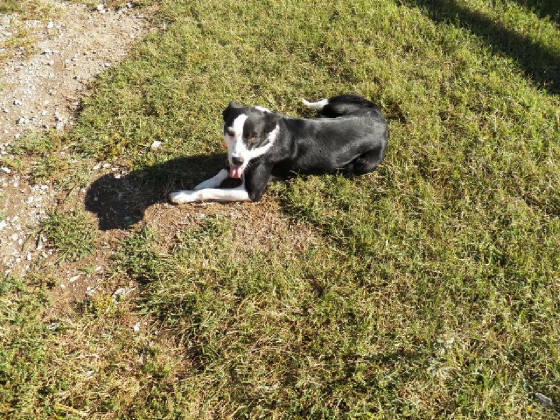 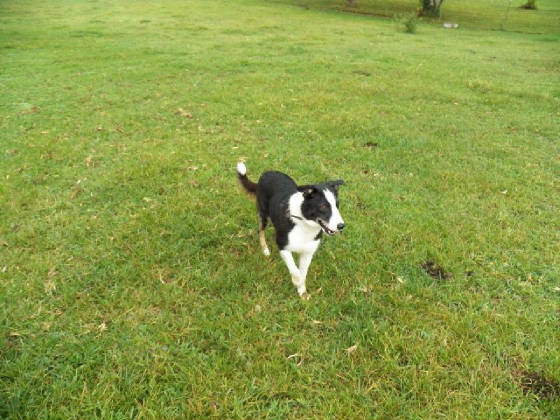 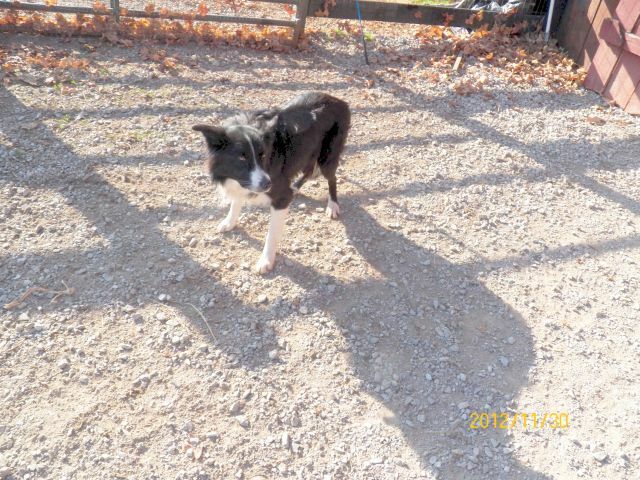 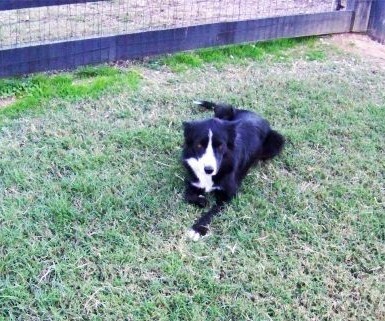 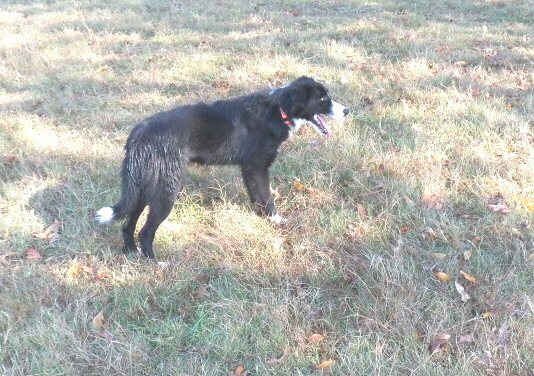 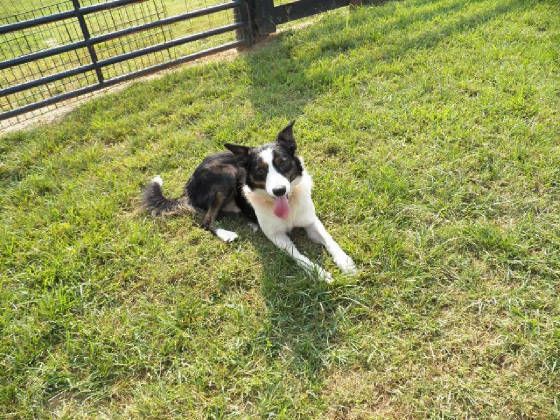 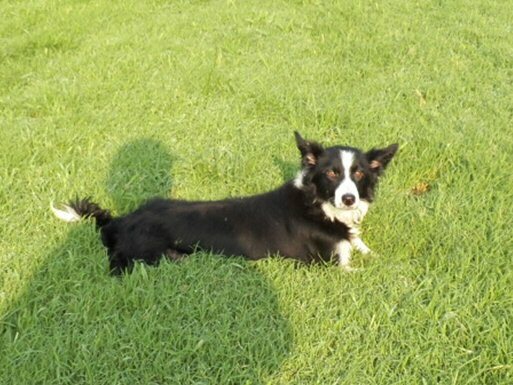 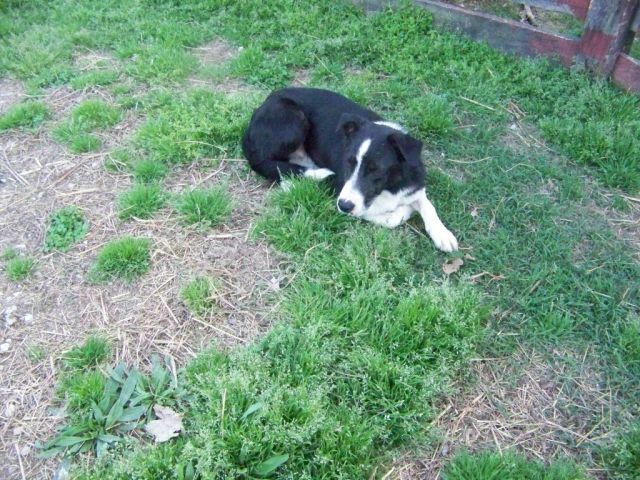 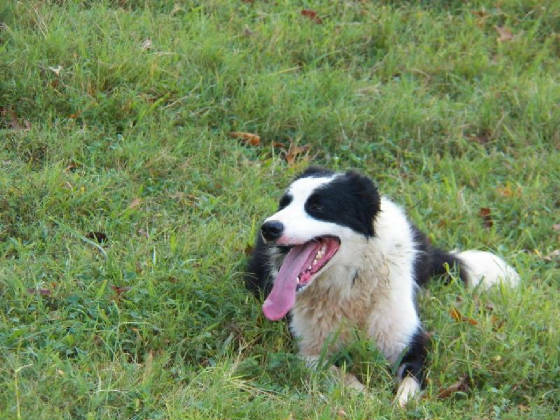 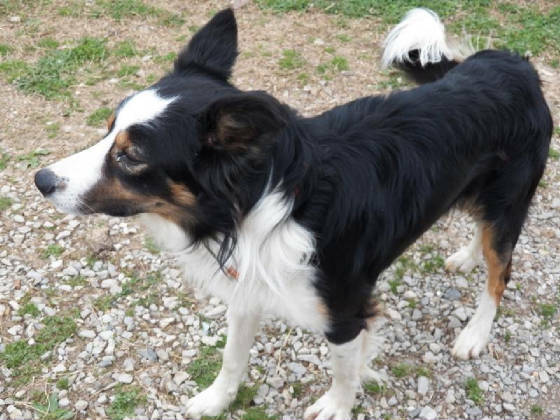 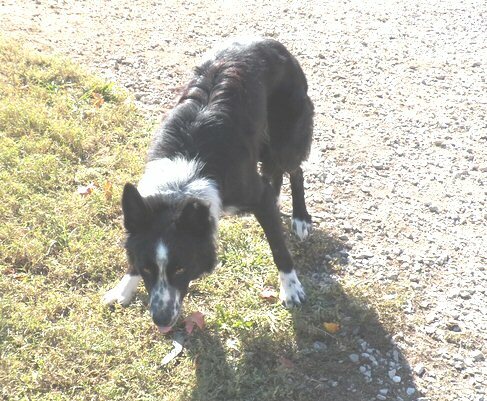 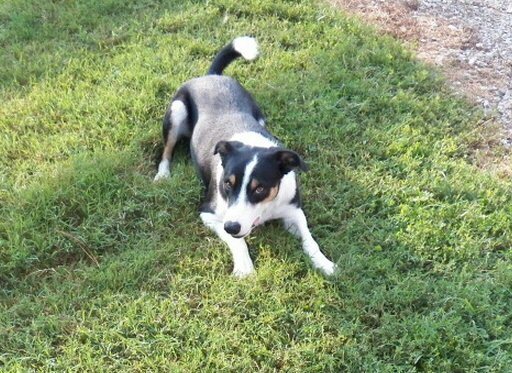 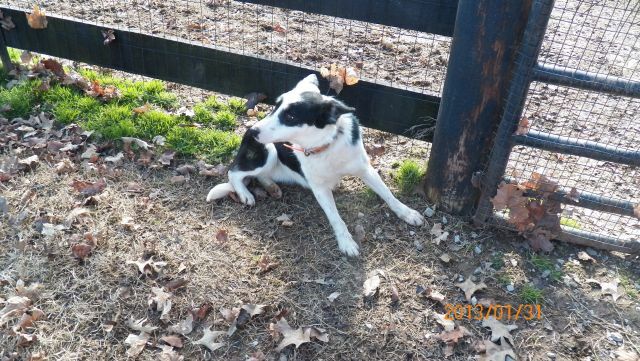 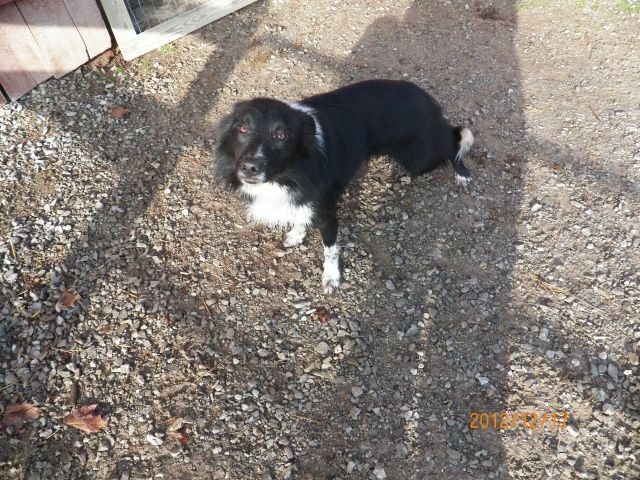 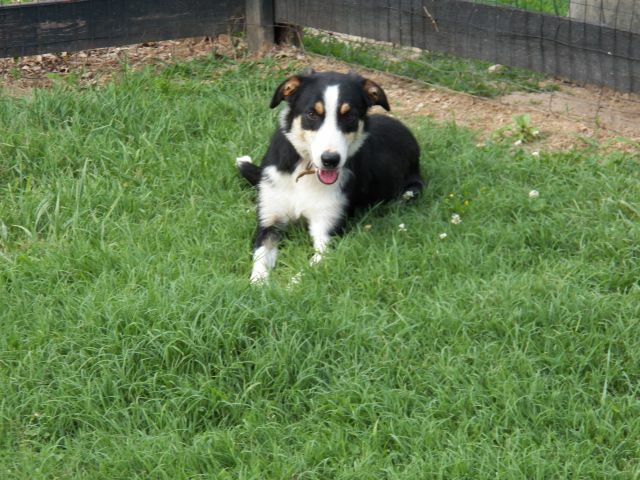 Stockdog Exchange Up and Coming Border Collie ~ SDE Crystal~SOLD ON THE COWDOG EXCHANGE!! 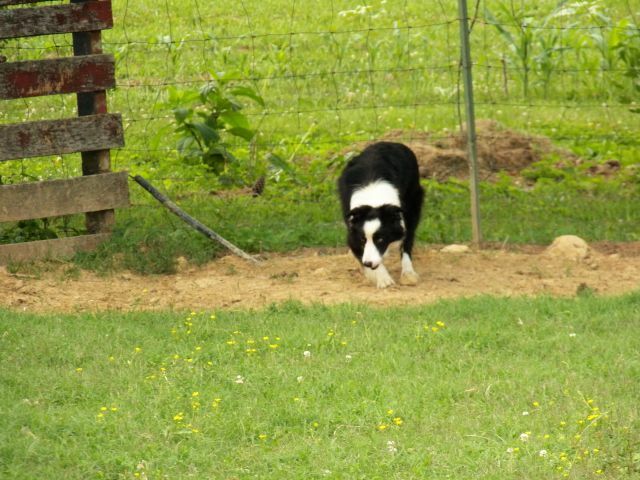 Stockdog Exchange offers sheep dog training on a limited basis. 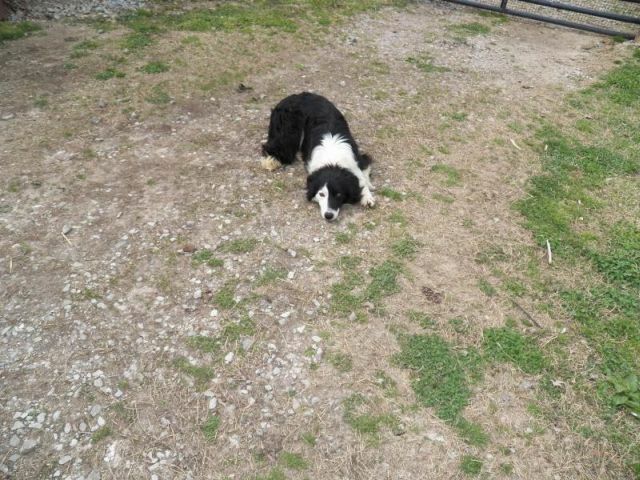 Stockdog Exchange offers basic obedience lessons. 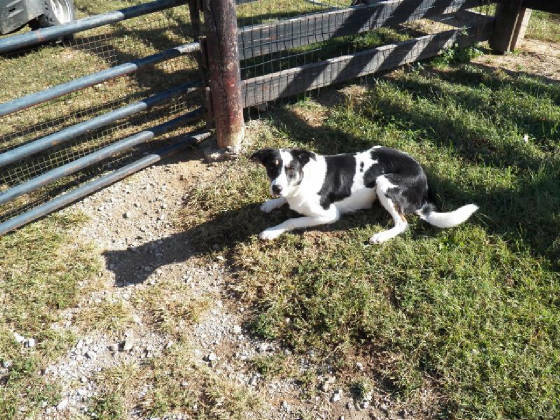 Stockdog Exchange offers custom herding lessons. 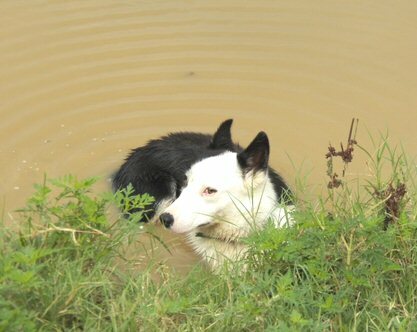 Stockdog Exchange offers free assessment of your dog's herding ability. 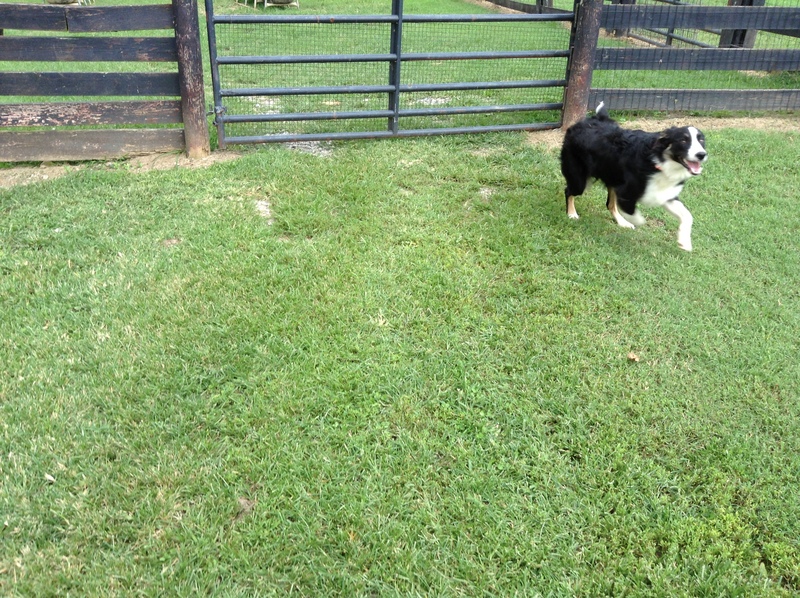 Stockdog Exchange offers geese dog training available upon request.